Install vintage elegance in your home without outlandish energy costs with this LED filament light bulb. 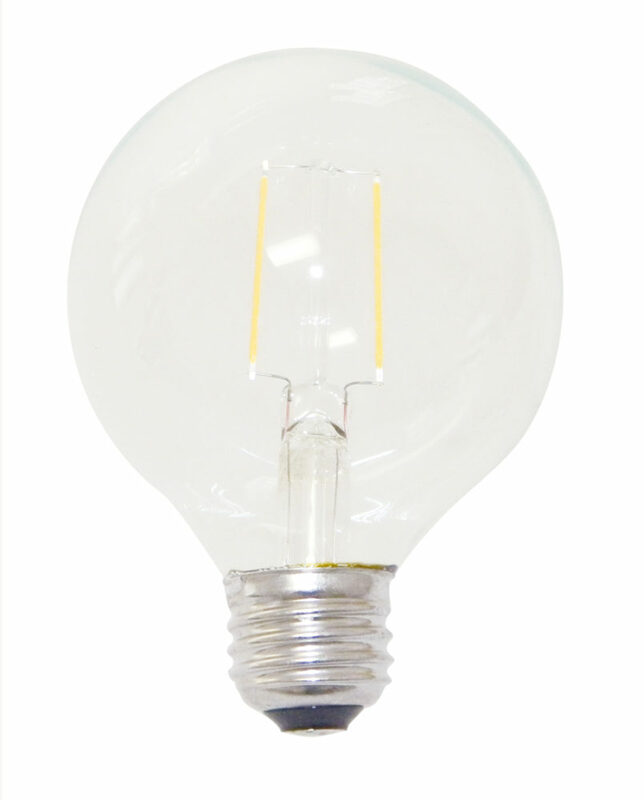 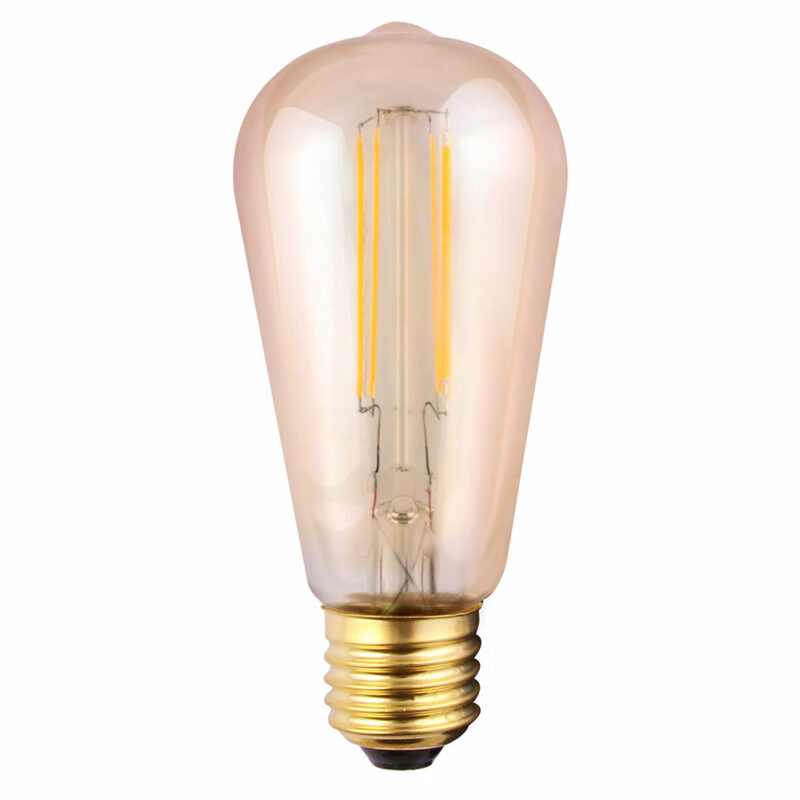 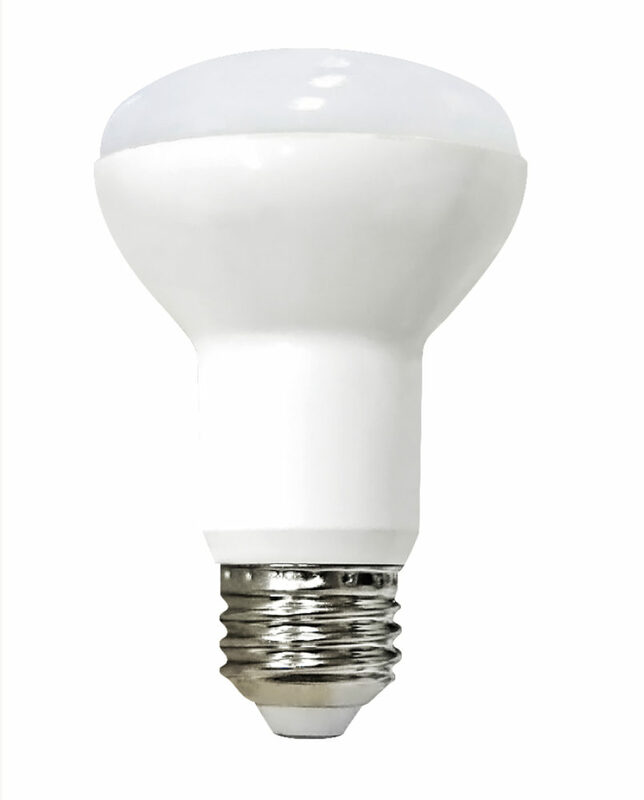 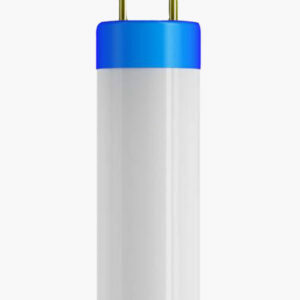 The CTL 22K Edison bulb will give you an antique flair with all of the benefits of an LED bulb. 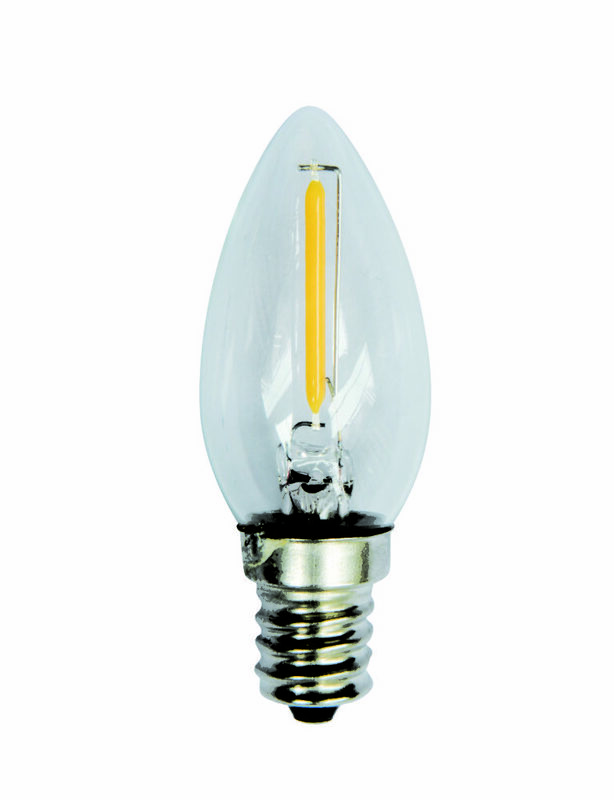 The warm white color will provide a comfortable display, so enjoy energy-efficient, classic lighting with this LED filament bulb.